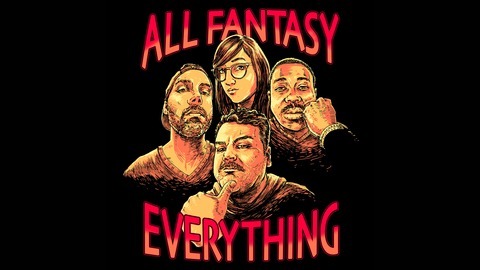 All Fantasy Everything is a show where funny people and experts come together to fantasy draft pop culture, from music to movies to sandwiches, everything is in play. OH GREAT! The Big Cranberry is back in LA and this time we're drafting states. 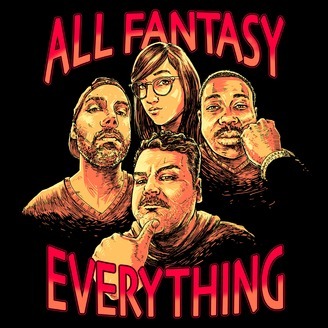 Rate All Fantasy Everything 5-stars on Apple Podcasts.